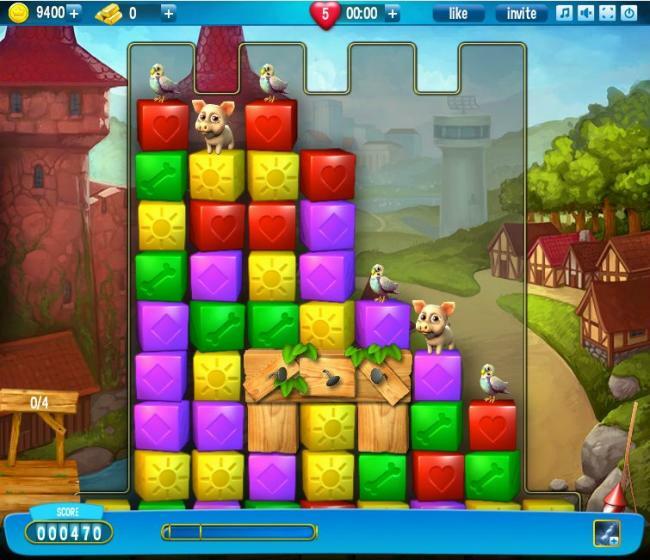 Pet Rescue Saga is a puzzle game that has its gameplay very similar to that as of Diamond Dash. 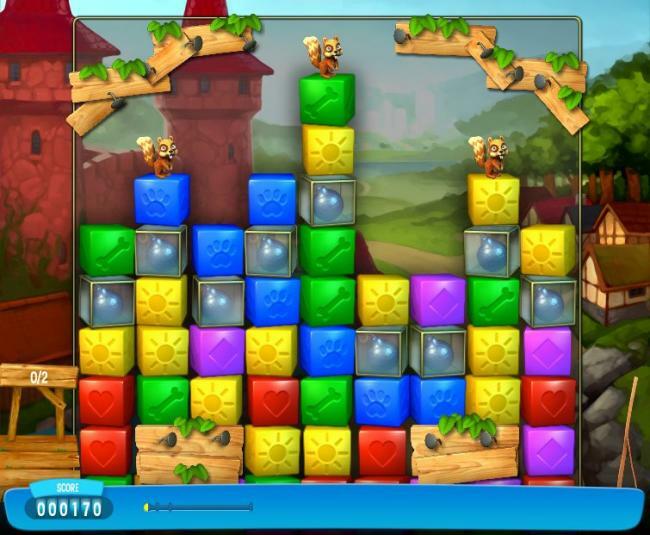 It is basically a block matching game which a few differences from Diamond Dash. Unbelievably it has a fantastic playable fairy tale which comes alive with animals like puppies, bunnies, piglets and more; it has got over 10 different lovable pets, easy to learn, because of which you will have hours and hours of fun challenges. It has got some spectacular boosters and bonus rewards like Diamonds, bombs, locks & keys, animal cages and more. It has also got an exciting Leaderboard to compare your progress against your friends. In place of the normal energy system, Pet Rescue Saga rather has a life system in which if you lose a game you lose a life and only a streak of bad luck with the game will lead to you your finishing of your lives and then the waiting for the energy to fill back up or to buy the lives using Facebook credits. But if you play like a master, winning game after game there is nothing to stop you. This game is grand and colorful, the gameplay of Pet Rescue Saga doesn't exactly has an original concept, but that does not mean it is not a game worth playing, in fact the game it as addicting as Diamond Dash. This is a fun game and surely you can potentially play it for ages, but only thing is that you can played it till you are booted off. As far as Facebook games are concerned, this game is not at all bad. This game has got good graphics and a solid gameplay, but the same block matching gameplay which is the reason it is not very original. The background music is very nice and I found it sometimes to be very slow as well, which really made me sleepy sometimes. 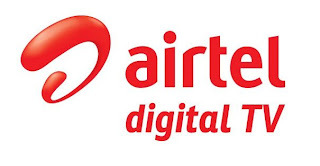 However, it is better to play game with nice background slow non-distracting music then some aggressive one which will make it difficult for you to concentrate. There are also a funny sound effect, too. Every time when you hear the sound of animals in some ways they make you laugh or you start to love them. 1. Pet Rescue Saga is a established social game on Facebook, but some say that this game is for kids or girls, but I really don't agree, this games is for everybody. The point of this game is read off all blocks so that you can rescue all pets, this would be your main aim. 2. You will love this game, because it is pretty cute and interesting, you can get familiar with this game by the help of it's introduction. On the introduction part of the game, you will see some example of the pets that you have to rescue. Remember that by removing every single block, you are rescuing all animals, that is from the top to the bottom of the game. 3. The cute animals in this games are dog, parrot, pig, hedgehog, fish and many more, so it is a lot of fun, like on any game, you have to remove block by its colors. Each block will has its color and symbol on it. But yes you can also remove block with one box on which you can get one surprise pet, no matter if is a dog, pig or any other animal. 4. Note that if you want to destroy some unwanted blocks like black blocks then you need to have some tools so that you can continue to remove colored blocks in this game. It is really unbelievable, but this game has more than 100 levels, so you can play this game forever. Remember that to pass one level you must have at least one star, but if you are a great player then you can pass with three stars. If you have some doubt about this game, then you can search some videos online, so that you will get familiar on how to play this game effectively.